Eva Edsjö (born 1976) kickstarted her career as a photographer for major record labels such as Sony, Warner, EMI UK and top Magazines NME, Pop and The Wire, while studing photography in London. Portrait photography is the solid base in her artistry. In Eva’s portraits, each individual’s own personality shines through. She frequently exhibits her work in music venues and galleries around Stockholm, her home town. Sandscapes, Mali. In Eva Edsjö’s landscape photos from central and northern Mali the inhabitants – Tuareg, Bambara, Fulani and Dogon – are always present. Mali was one of the most democratic countries in Africa but today, after The Arabic Spring and the conflicts that followed, the region is next to impossible to visit. A military regime runs the country and the Tuareg people have been forced north by islamic fundamentalists. But Eva Edsjö’s photos show a different Mali, a Mali in peace and full of hope. 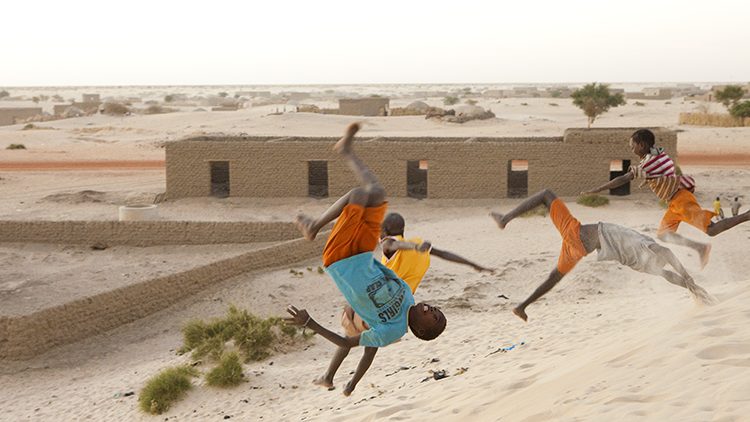 Children in the outskirts of desert city Timbuktu. Outside the local medicine man's hut in rural Mali. 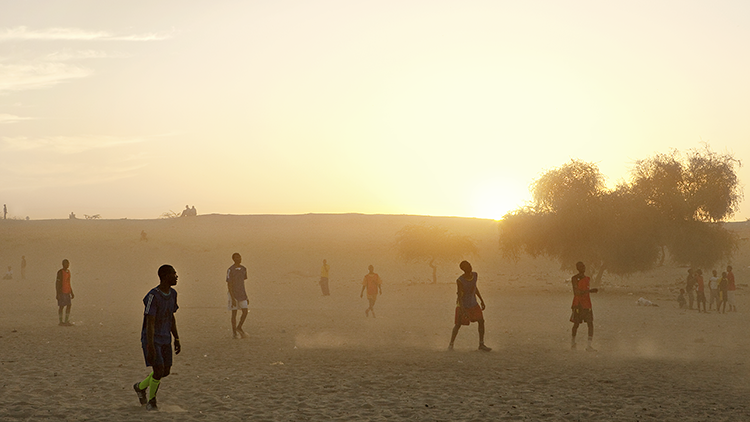 Football match in sun set. 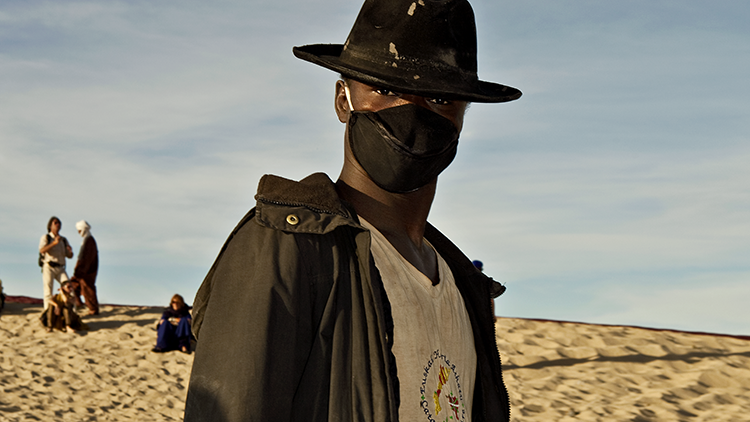 Man attending the music festival Festival au Desert in outside Timbuktu. The festival was one of Africa's leading cultural events.